Renowned Tamil director Suseenthiran is blessed with a baby boy on 2nd March. Few hours ago it was Ajith-Shalini couple blessed with baby boy. Now another happy news comes from director Suseenthiran. 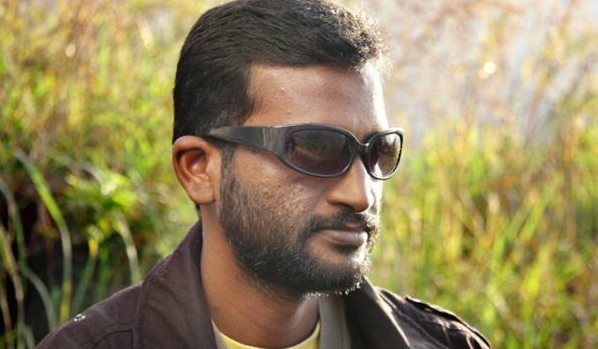 Sources close to the Pandiyanadu filmmaker says, Suseenthiran's wife Renuka has delivered the baby at 9:23 AM today in Kodumudi town, near Erode. Renuka-Suseenthiran already had a four year boy named Darshan. On his professional front, Suseenthiran is busy with untitled Vishal-Kajal Aggarwal starrer, which casts Tamizhukku En Ondrai Azhuthavum actress Aishwarya Dutta as the second female lead and Soori provides the comic relief.